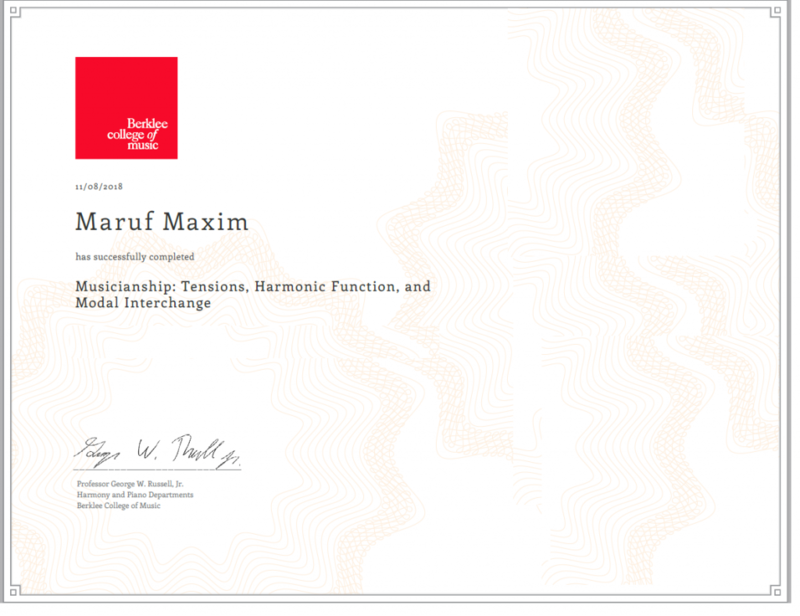 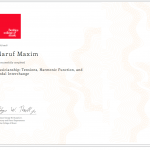 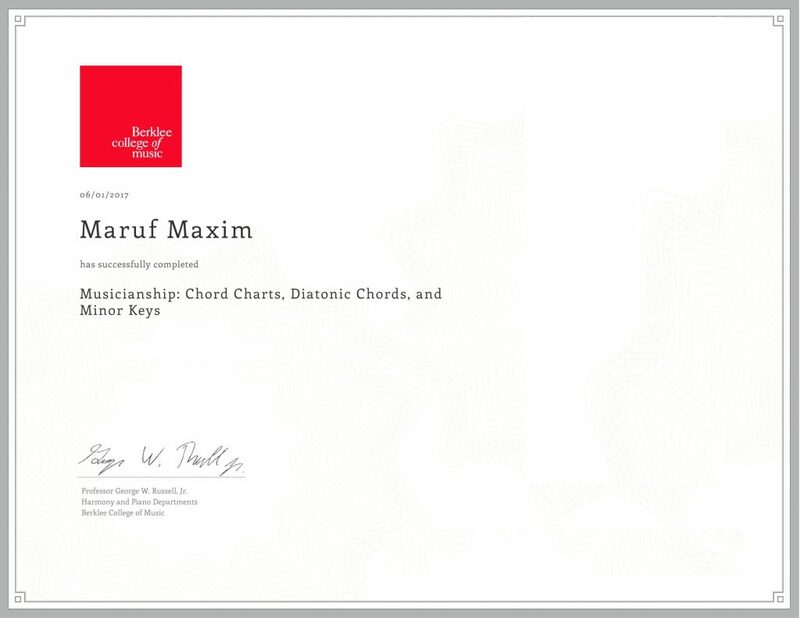 Maxim has been in the education and teaching industry for over a decade. 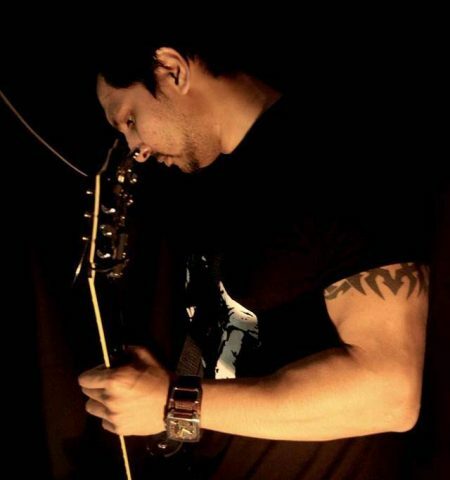 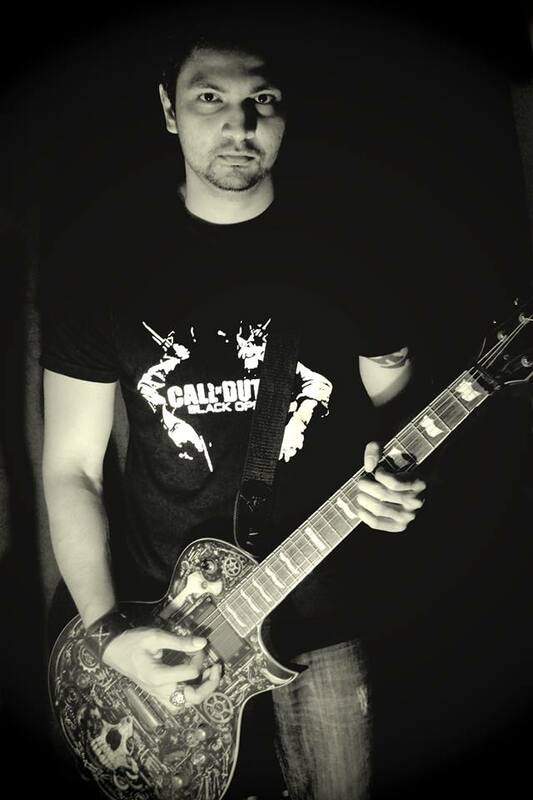 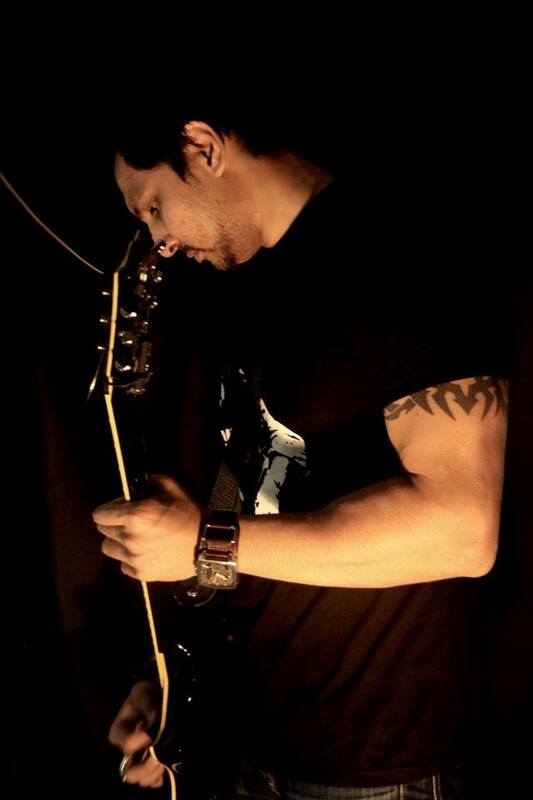 Along with teaching guitar, he has extensive experience in university level teaching and has several qualifications on teaching and mentoring from Australia and the U.K. 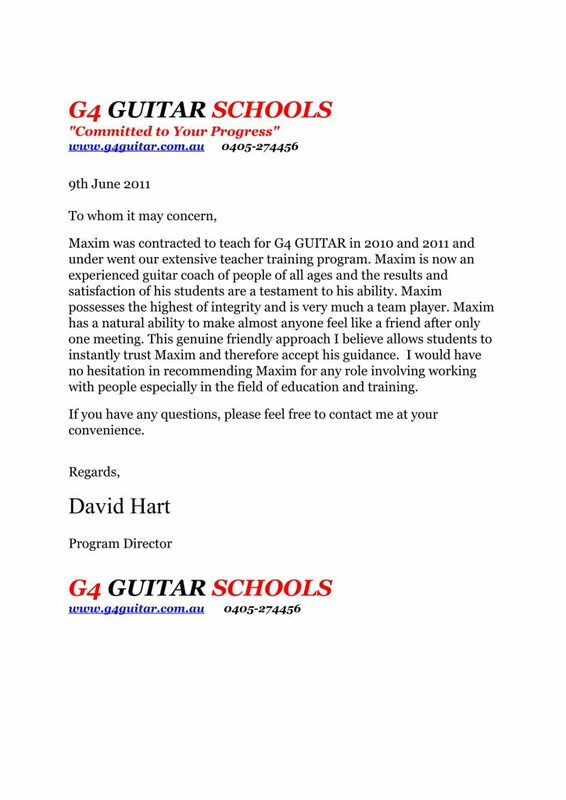 He started teaching guitar at the renowned ‘G4 Guitar’ schools in Sydney and later started his own music school. 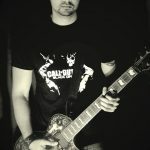 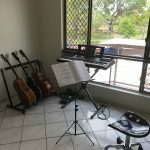 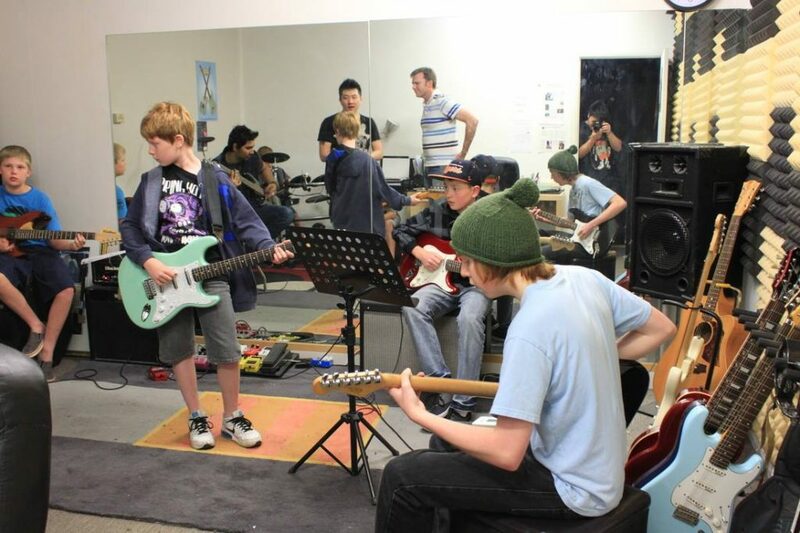 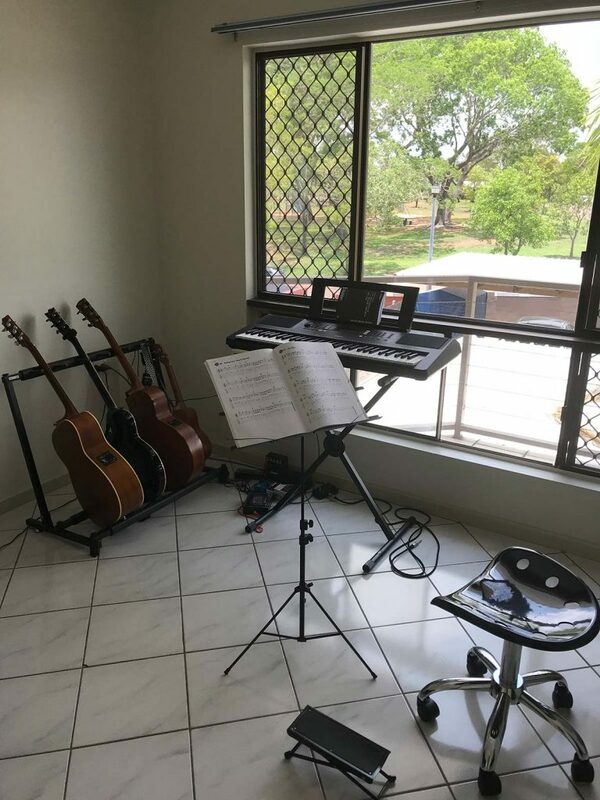 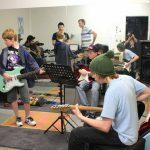 Very recently he has moved to Darwin and started this project because of the love and passion he has for teaching guitar. 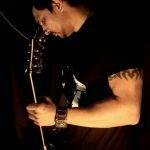 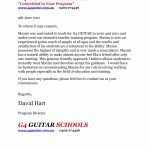 His extensive teaching experience makes him an excellent mentor and his approach to teaching guitar is very scientific, therefore students get to progress the most in the shortest possible time.